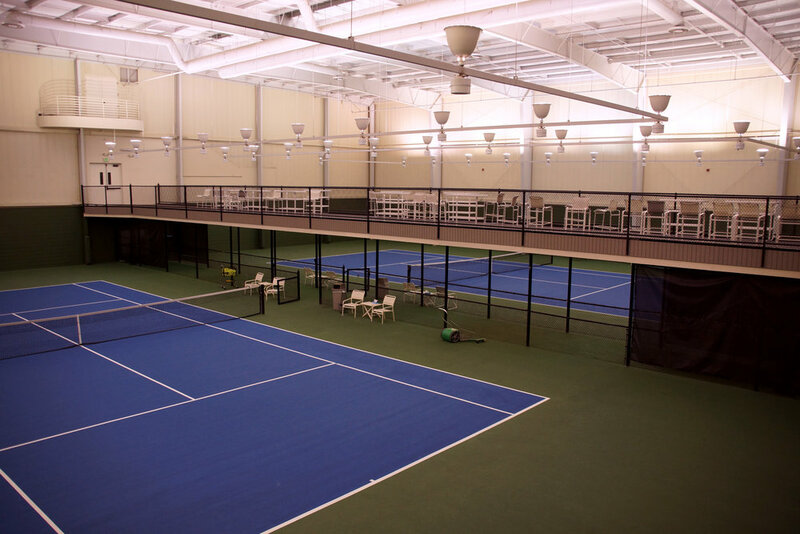 The Lakeridge Tennis Club employs several talented trainers and coaches for any skill level; whether you're just getting started or you've been at it for years and need a fresh set of eyes we've got you covered. To schedule a lesson with any of our pro's just click on their name below. Please click below to schedule a free tour of our grounds and receive a no obligation guest pass for you and your family.